While many of the district’s Colonial Houses have always been open for accommodations, this is the first year they’re theming stays for Halloween, and, exposing the haunted history of each house. Founded in 1699, The Revolutionary City is one of America’s oldest—and it's full of history and ghost tales. 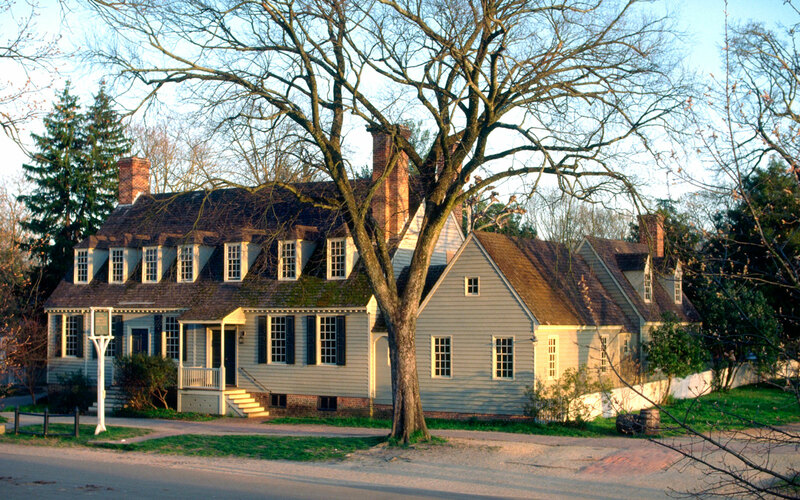 Legend has it that Thomas Jefferson, who stayed in one of the houses—the Market Square Tavern, which is one of Colonial Williamsburg’s 88 original buildings—haunts it to this day. In another house, a woman in full period dress has reportedly been seen sitting in a rocking chair. Many guests who’ve stayed at the Orrell House described finding all of their furniture turned upside down upon returning to their rooms. The list of oddities goes on: curiously cold spots, scents of pipe tobacco, murmuring voices—you get the picture. 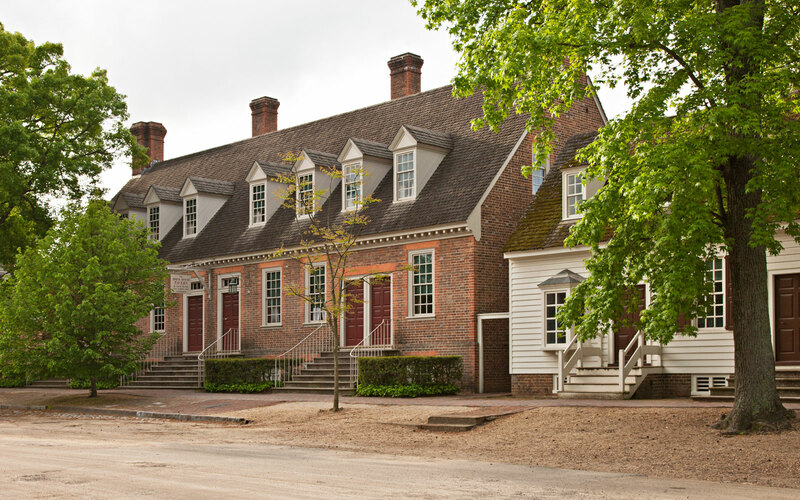 During the Halloween weekend (October 28-31), visitors to Colonial Williamsburg can look forward to other Halloween themed events, like haunted houses, dances in the square, and screenings of classic horror films. And the fall foliage ain’t bad, either. Rates for the Haunted Colonial Houses begin at $216 per night based on double occupancy. Overnight accommodations also include all-access passes to the ghostly fun included in this year’s A Haunting on DoG Street: Curse of the Sea Witch.